Are you interested in joining a board, getting involved in local government or serving on a state commission? Apply to become a Neighborhood Leadership Fellow by Nov. 6! 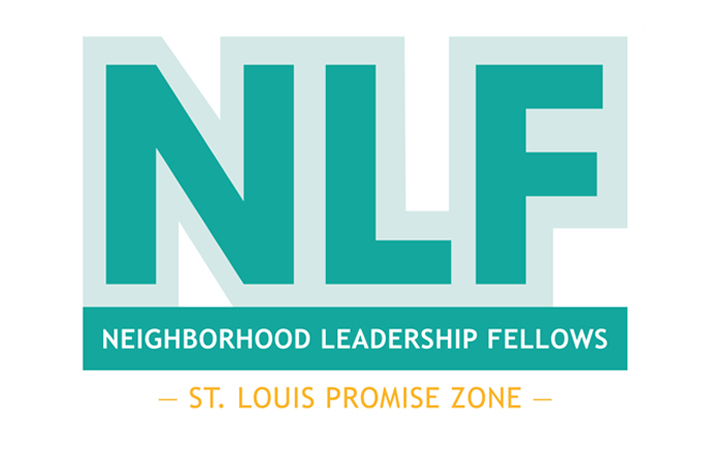 Neighborhood Leadership Fellows (NLF) is a nine-month advanced leadership training program for community leaders. 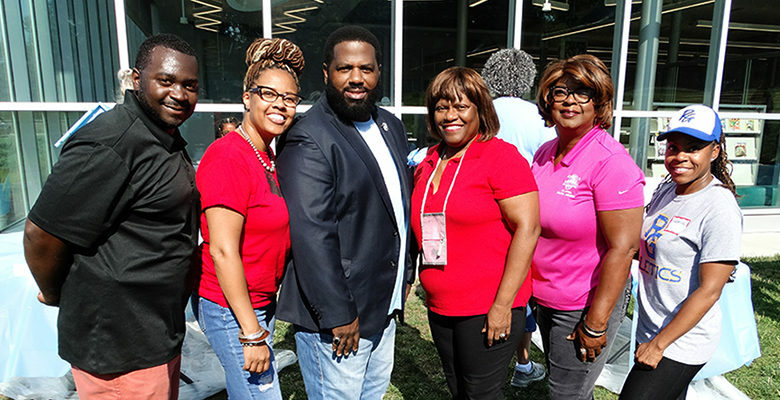 The program’s mission is to increase representation of North St. Louis City and County residents at all government levels to create more equal regional policies for all neighborhoods. The program will begin on January 12, 2018, and will meet one weekend each month through September. 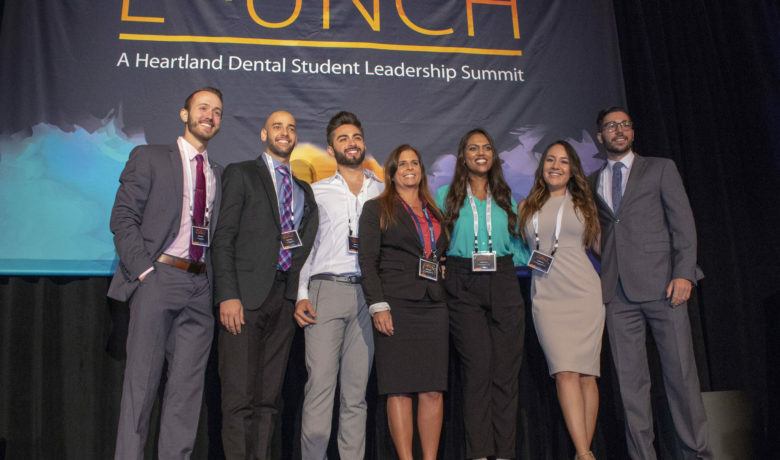 Participants will receive a $2,000 stipend and an UMSL Chancellor’s Certificate upon completing the program. NLF is jointly supported by Creating Whole Communities, a partnership of the University of Missouri—St. 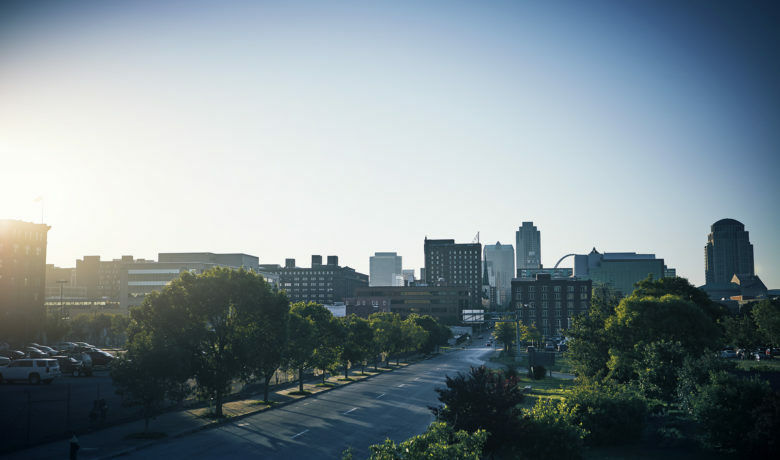 Louis and the University of Missouri Extension, and the St. Louis Promise Zone, a division of the St. Louis Economic Development Partnership. To learn more about the program, please click here.